Dress fancy but no need for black tie (note: dress fancy - not fancy dress). Other halves, quarters, and thirds, all welcome. Tickets are available from your team captains, and from social@hackneyrfc.co.uk, and cost £28. Your ticket is not confirmed until you pay. 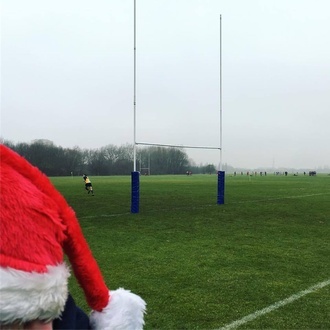 Send dietary requirements to social@hackneyrfc.co.uk no later than 1 December. Volunteers to set up and clean up will reap their rewards in this life or the next.